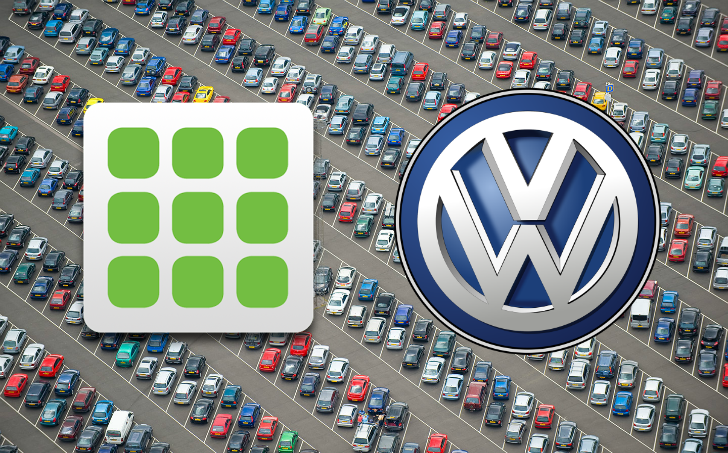 In what many may see as a slightly strange move, the Financial Services division of the Volkswagen Group has purchased the leading way to pay for car parking, PayByPhone. The amount the Group will pay, or any other terms of the deal, has not revealed. PayByPhone has over 12.5 million registered users worldwide, processing more than $250 million in parking payments in 2016 alone. When you consider that a parking fare is nothing more than a few dollars, that's quite a lot of individual payments. The company says that the purchase will allow it to "explore new ways to expand our mobile payments technology" and it is "[looking] forward to accelerating our consumer parking and payments agenda made possible by this deal". When you think about it, the purchase does make some semblance of sense - Volkswagen Group is primarily a car manufacturer, with other diversified operations, such as fleet management, that involves and uses cars. PayByPhone is a car parking company... so yeah. It may also tie in with VW's new company, Moia, which will offer services relating to mass transit and personal car ownership. According to the press release, PayByPhone clients and customers can expect improved customer support, more services, and greater functionality as the company is integrated into the Volkswagen Group. As a resident of a city that uses PayByPhone for car parking, I look forward to it - while the Android app had a complete overhaul recently, it's still far from perfect. VANCOUVER, BC and BRAUNSCHWEIG, GERMANY--(Marketwired - December 28, 2016) - Volkswagen Financial Services AG and PayByPhone today announced that the financial services division of Volkswagen Group has acquired PayByPhone, the world's leading parking payment provider. The deal positions Volkswagen Financial Services AG as the clear leader in mobile payments and parking sectors, while providing the foundation for future PayByPhone growth globally and continued innovation.